Like so many great poets before him, Tranströmer is forever reminding us that the world is not what it appears to be; that with mindfulness and close attention, you might get a glimpse of something vast and strange. 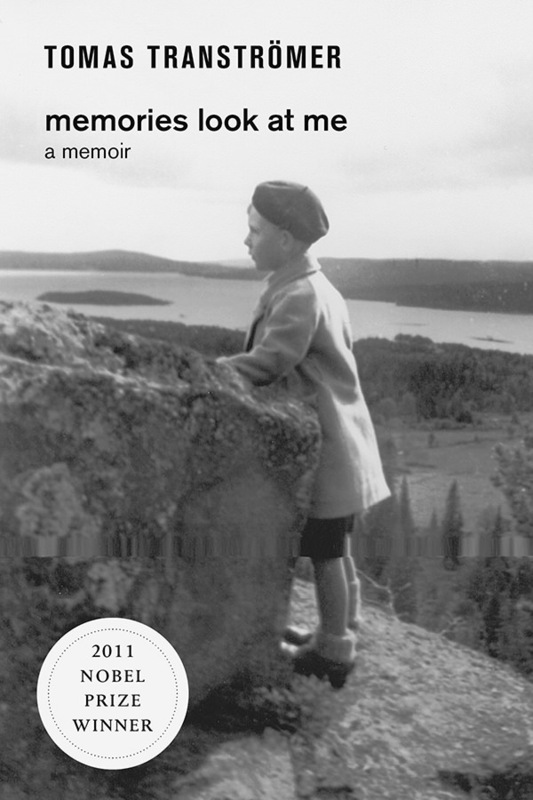 Published a few years after Transtromer suffered a stroke that left him unable to speak, Memories Look at Me is Tomas Tranströmer’s lyrical autobiography about growing up in Sweden. His story opens with a streak of light, a comet that becomes a brilliant metaphor for “my life” as he tries to penetrate the earliest, formative memories of his past. This childhood life unfolds itself slowly in eight glistening chapters that gradually reveal the most secret of treasures: how Tranströmer discovered poetry.